After the birth of our son in 201, Roger Camille started to have some swelling and pain on the left side of his neck. 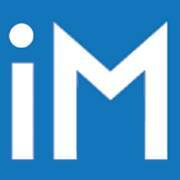 We made an appointment with a primary care doctor because the pain had gotten worse. After several scans and tests we were told that they thought it was Lymphoma, but he needed to see a surgeon to have a biopsy done. The biopsy was done and came back as Classical Hodgkin’s Lymphoma. We then were sent to see an oncologist at Florida Cancer Center, where he started chemo. After he completed his first cycle of chemo he had a scan and it showed that he was in remission. Approximately two months later he noticed some swelling again on the side of his neck, so we called and made an appointment. He had more scans done and they came back showing that the lymphoma had come back. He immediately started a new cycle of chemo which was very intense. Once this second type of chemo wasn’t working, they referred us out to Moffitt Cancer Center because the cancer had become so aggressive. Moffitt started him on brand new chemo. In July 2013 Roger had to stop working due to all the chemo and radiation. 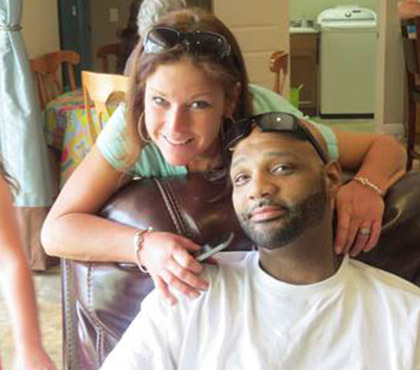 He did several rounds of chemo and was scheduled to do a self-donor bone marrow transplant. In September of 2013 he had a bone marrow transplant, which consisted of being in the hospital for a little over a month. The bone marrow transplant was not successful. The next step was intense radiation and more chemo. He is currently undergoing the last FDA approved chemo for lymphoma. Depending on the next scan results he will either be scheduled to do a donor bone marrow transplant if he is in remission or we will have to look into doing clinical trials out of state. 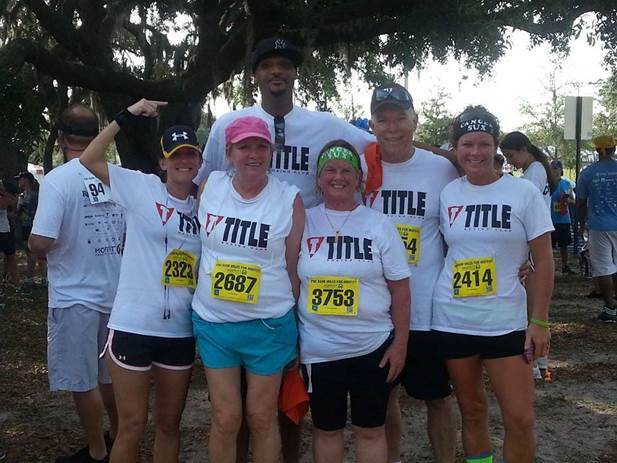 On May 10, 2014 Title Boxing helped sponsor our walk at Miles For Moffitt. 32 friends and Family came in support of beating Roger’s Cancer. Roger was unable to walk so he cheered us on from the side lines. Great spirit this man has. Trying to hold it together for his family.